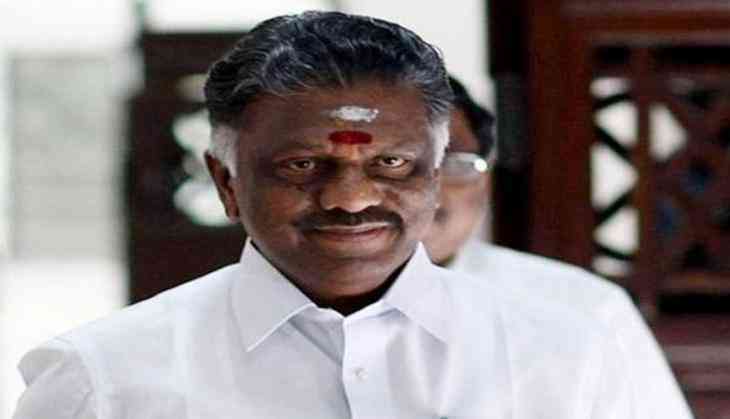 Former Tamil Nadu chief minister O. Panneerselvam has dissolved the seven member panel that he appointed for holding merger talks between two rival AIADMK groups, ending any hope of immediate unity within the party. He took the decision late last night, local media reports said after a meeting party functionaries here. The Panneerselvam-led AIADMK faction has been demanding a probe by the Central Bureau of Investigation (CBI) into the death of of former chief minister J.Jayalalithaa. It also sought the removal of AIADMK chief V.K. Sasikala and her family members, including Deputy General Secretary T T V Dhinakaran, from the party as preconditions for merger talks to go ahead. Since no visible progress was seen on these issues, it was decided by the Panneerselvam faction to call off merger talks for the time being.